Race in a minimum of three races. If you race in more than three races, your best four finishes will be scored. 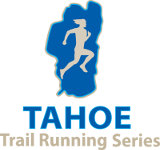 One Participation Point is awarded for every race you participate in. Participation Points can make a difference and move you up in the standings. For example if two participants are tied after their best three races, one person only races three races and the other races in six, the person racing in six will have three more points. 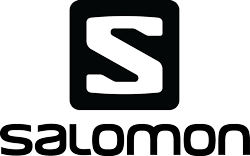 Special thanks to Salomon for providing the Championship prizes! 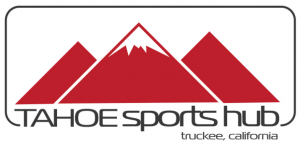 Special thanks to Salomon and Tahoe Sports Hub for providing the Championship prizes!